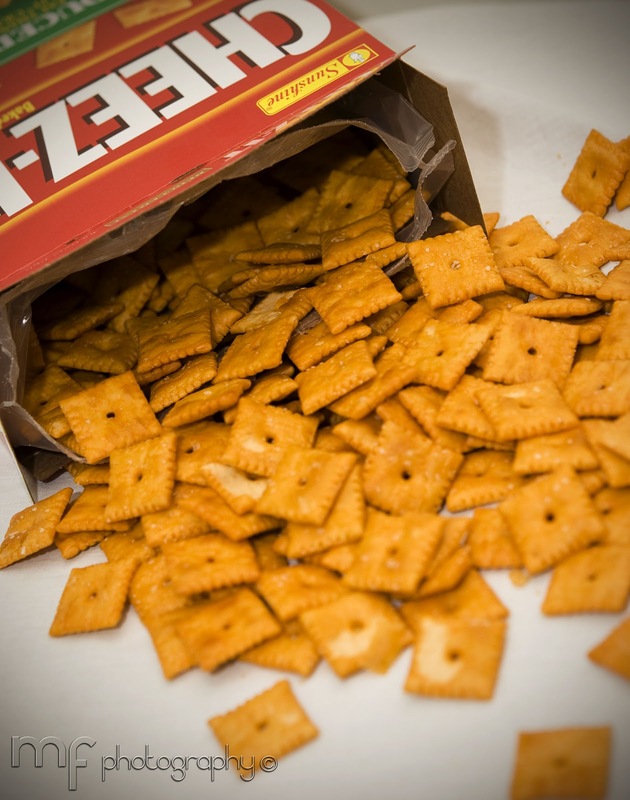 DAY 12 - CHEEZ-ITS! I LOVE Cheez-Its....One of the many reasons why I never buy them because I'll end up eating the entire box in one sitting. DAY 13 - Pan Fried Pork Chops with Apple Cider Sauce. 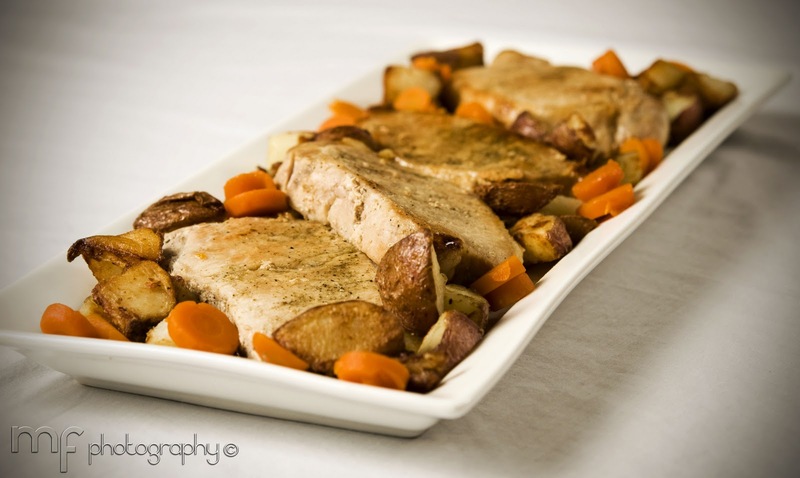 Accompanied with Pan Fried Red Skinned Potatoes and Carrots.